As an inexperienced graduate who knew they had a lot to offer, it was difficult getting past the ‘experience in……’ barrier. So probably like most, when I embarked on the whirlwind that is ‘job-hunting’ after Uni, my first port of call was looking into the many Graduate Programmes that were on offer. Not a fan of the longer-term structured job, I was struggling to find something that potentially didn’t put the reins on my learning and progression. 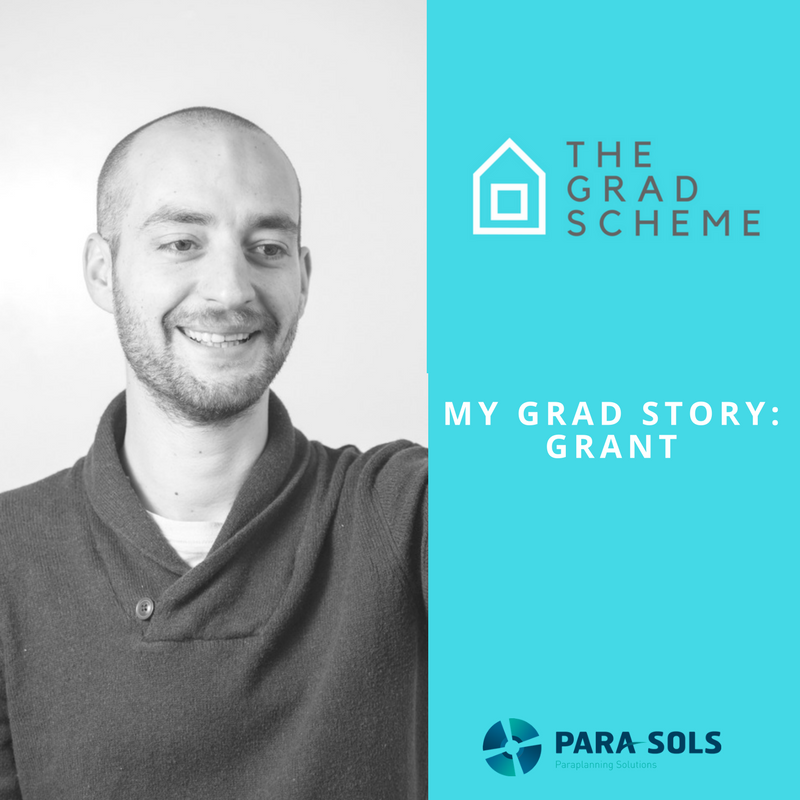 When I came across the ad for Para-Sols and their Grad Scheme, I immediately wanted to learn more because it seemed like it was the answer to my job-search. ‘Accelerating at your own speed’ was definitely the main appeal as many other grad schemes, particularly big corporate schemes, have a defined process whereby you spend a given amount of time at a certain point regardless of your own progress. Obviously, there is a minimum level of progression that’s expected of you, but in general, The Grad Scheme offered me the freedom and flexibility to progress as much, and as fast, as I wanted. In terms of the actual job, the variation in day-to-day work is what I enjoy the most. I know it’s literally the biggest work-based cliché but that won’t stop me saying no two days are the same! Plus, the at-ease atmosphere we all work in, the way we are all happy and able to support each other when it is needed really makes the job a pleasure. So much so, I’ve happily relocated from the original London office to the Darlington office (via Leeds) which really is testament to how much I love what I do! The Grad Scheme allows you to show that if you’re willing to learn fast and apply yourself, experience really isn’t an issue. Fast forward 3-years later, I’m now out the other side of The Grad Scheme – I have completed my Diploma and am well on my way to achieving Chartered status! 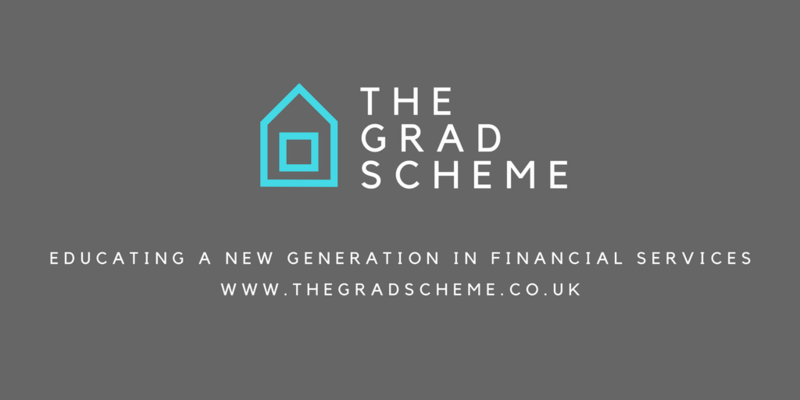 I started this journey as an inexperienced graduate with an interest in financial services, and yet today, I’m a fully qualified Paraplanner with a bright future of further progression ahead of me. If I had my time again, I’d do exactly the same thing!